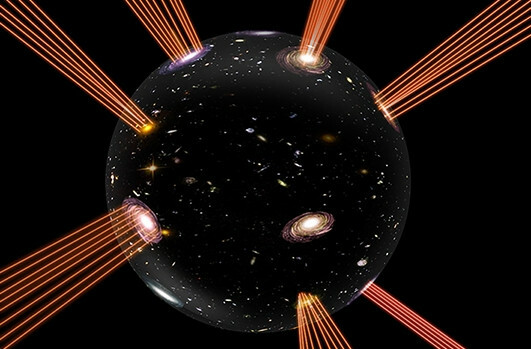 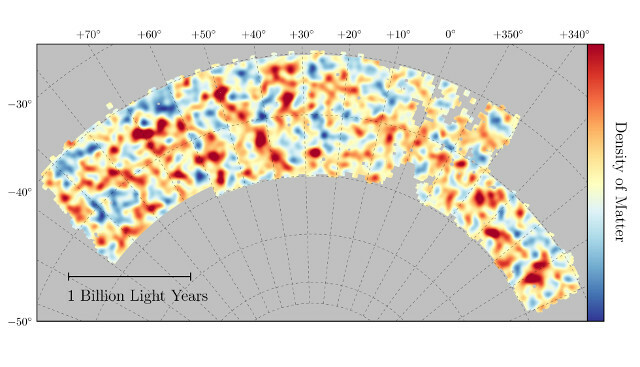 An article published in the journal “The Astrophysical Journal” describes a new measurement of the expansion of the universe. 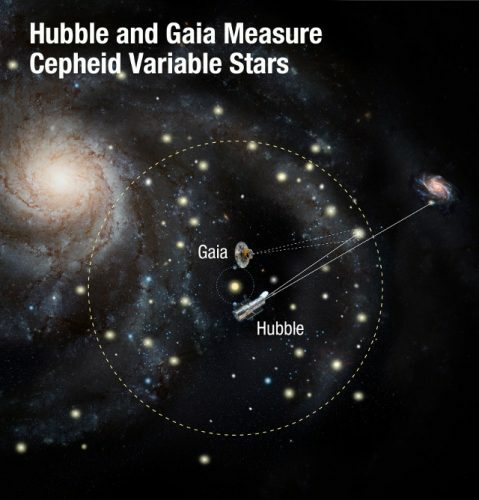 A team of astronomers led by Nobel Prize winner Adam Riess combined observations made with the Hubble Space Telescope and those made with ESA’s Gaia space probe, an observatory that specifically aims to map billions of objects in the sky including the variable stars called Cepheid variable used for those measurements. 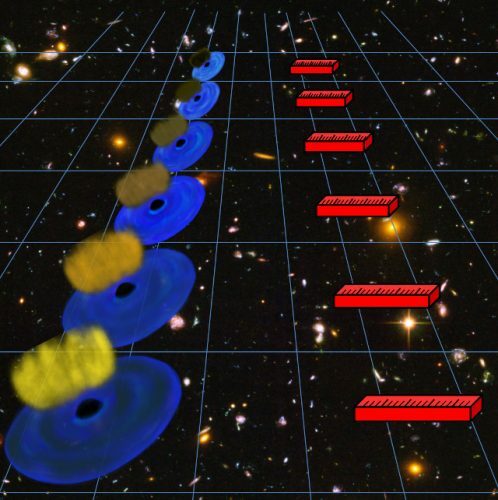 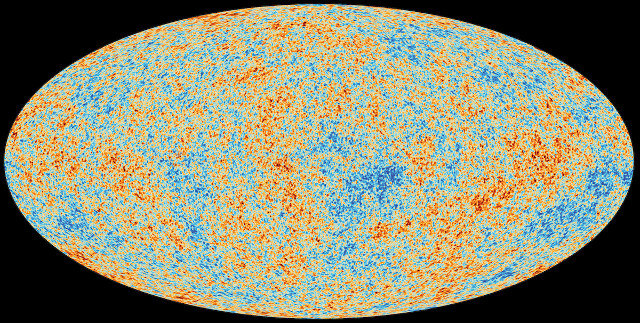 The new results increase the accuracy but also the discrepancy between the measures of the expansion of the near universe and those of the early universe.